, id: "masthead-bg", alt: "Dog age calculator to convert dog years to human years." Disclaimer: We have created this tool for educational and informational purposes only. Please always consult with your local veterinarian to get a proper diagnosis. Different dogs will have different theobromine tolerances. This tool is not intended to be used as a toxicity diagnostic tool or as a substitute for your veterinarian's medical advice. 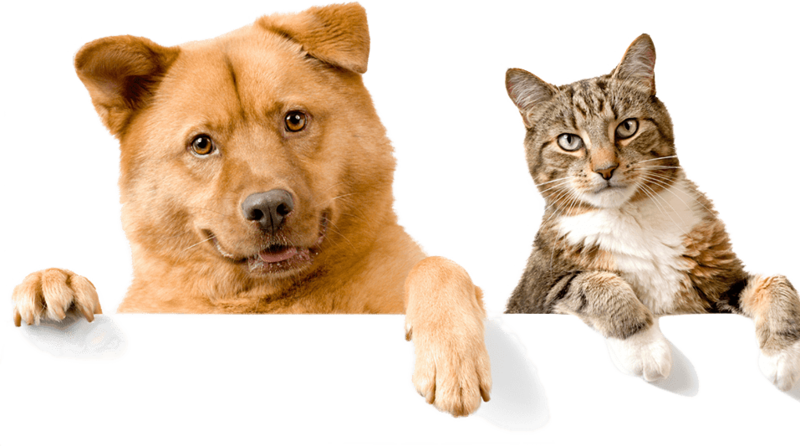 No veterinary-client-patient relationship is created when you use the tool. How Much Chocolate Is Toxic For Your Dogs? Research says that consuming approximately one pound of cocoa can be harmful to your dog. For those of you who did not know that chocolate in large amounts is toxic to your dogs, this article is a must-read. What factors determine the level of toxicity? The type that has been consumed by your dog. Here the rule is that more the percentage of the cocoa present more is the harm. The white varieties are however less dangerous, almost non-hazardous. What happens if it is consumed in large quantities? What contributes to the level of toxicity in your dogs? How to get the cocoa out of your dog's system? The best way to get anything harmful out of your dog's body is to encourage them to puke or poop. You can achieve this by giving one teaspoon of hydrogen peroxide, sold at 3% concentration, mixed with water. You can try mixing it with vanilla ice cream if your dog does not drink it otherwise. Alternatively, you can take your dog for a walk or engage your dog in some physical activity. In the worst-case scenario, please seek help from your veterinary doctor. For a better understanding, assume you have a 10-pound dog. 0.5 ounce of baking cocoa, 1.5 ounces of dark cocoa, 3.5 ounces of milk variety or 47 pounds of white variety can harm your 10-pound dog. If mathematics is not your forte, then try out online calculators to estimate how much can be harmful to your dog.